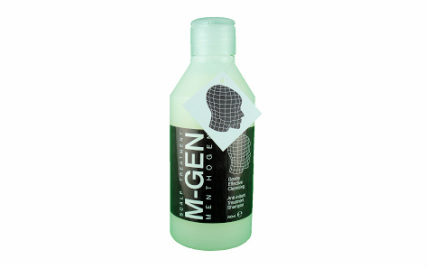 M-GEN is a superior formula shampoo for helmet wearers. No synthetic colours or preservatives. Regular use of M-GEN will achieve outstanding hair & scalp condition. Specially formulated by leading UK hair & scalp specialists for frequent helmet wearers, M-GEN is an extreme quality, zero irritation shampoo that maximizes hair and scalp health and helps reduce & prevent irritation. M-GEN gently cleanses the hair & scalp without removing the delicate lipid barrier which protects the scalp from infection. M-GEN is highly effective, very gentle and contains organic preservatives. Need it soon? 1st class P&P will be added to the above at checkout so only select one of the following if you need next day delivery. Would you like to become one of the growing number of dealers across Europe stocking and selling Ahead Solutions' products ? Retail outlets and credible online dealers wishing to sell our products should contact us direct for more details.